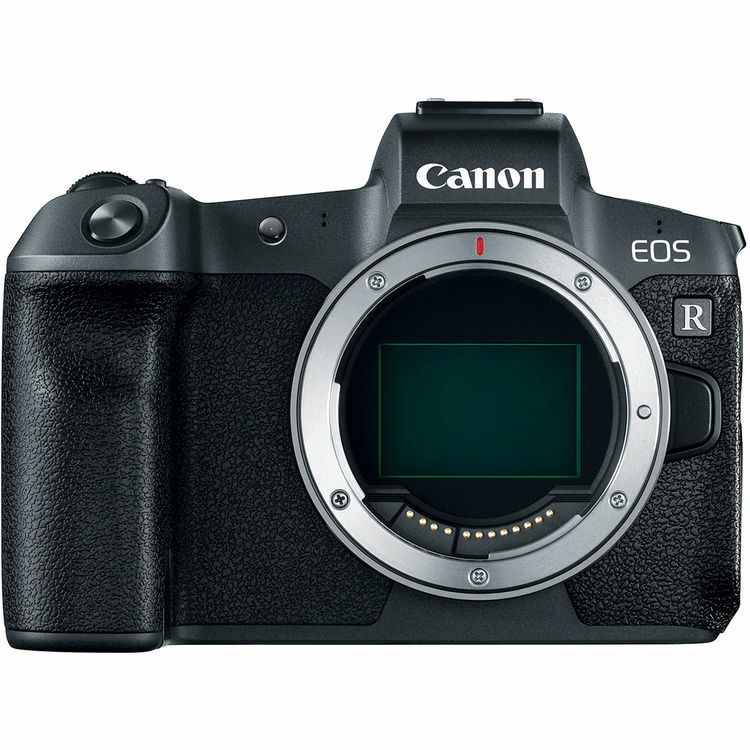 Canon EOS R Firmware Version 1.20 Announced ! Canon has just announced the firmware update version 1.20 for Canon EOS R (B&H Photo/Amazon/Adorama) today. According to Canon Asia, EOS R firmware version 1.20 will be available in April, 2019.